Summer is here and I've been putting together a creative project to reboot your creativity. It's a project that helps you break your creative time down into tiny manageable pieces and get you started building momentum. 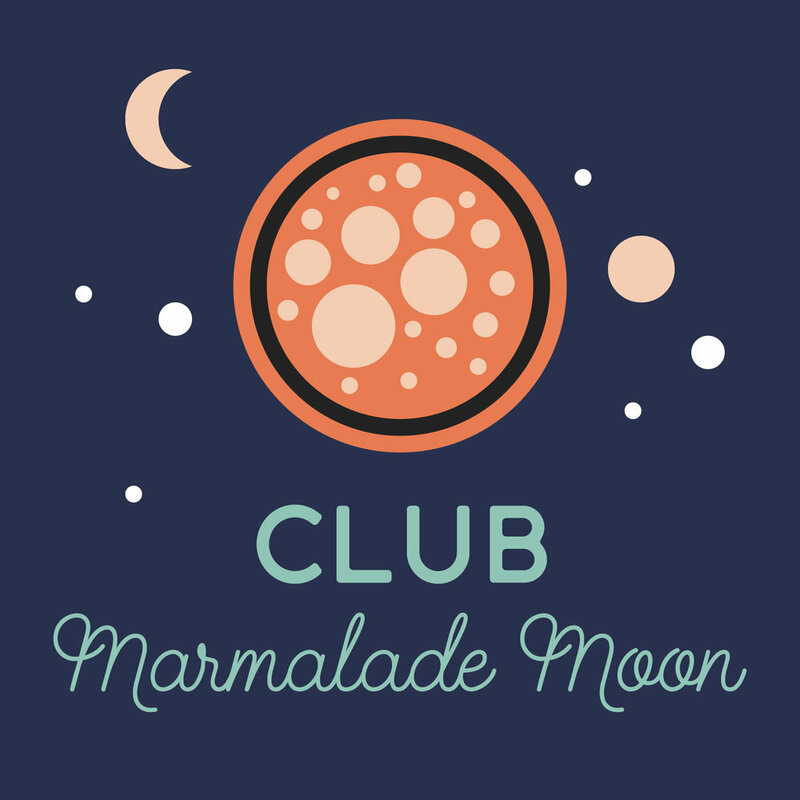 A creative project that's free of charge and requires the simplest tools to participate, a smartphone camera.This project runs throughout July and August and is open to all members of Club Marmalade Moon (membership is completely free). In the meanwhile it'll be more quiet here on the blog. So before I sign off, I wanted to show you this image of mine that was featured by Alamy/Stockimo on "The Grid of Greatness"! I hope you have a creative summer! Join us in the creative reboot? Isn't it surprisingly easy to put off your creativity? Even when you know how much it means to you? Prompts, courses and challenges can be an effective tool to kick-start your creativity. Ideas that come from outside yourself, can break your creative routine, expand your thinking and get you started creating in exciting and different ways. A cut-off time can be a useful tool to help you make time and space for your creative expression. Community. We tend to gain confidence when our work is validated by our peers, and it's helpful to connect with supportive fellow creatives, to learn from each other. 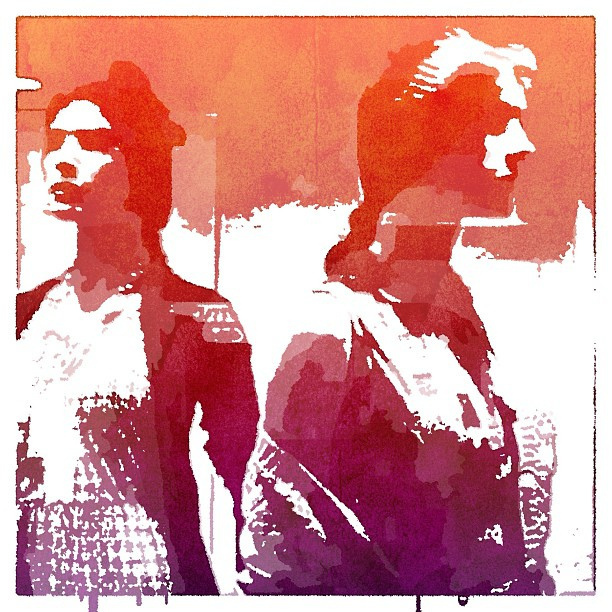 I've been participating in Breaking New Ground, a monthly-ish challenge or prompt hosted at iPhoneArt and it's a lot of fun! The image above is one of my contributions, and I wouldn't have made it without the prompt. Now that I have, I rather like it. Do you participate in prompts, courses or challenges that you feel further your creative expression? How do you feel these activities help you in your creative journey?